Pixel Fish - ClickLaw goes live! 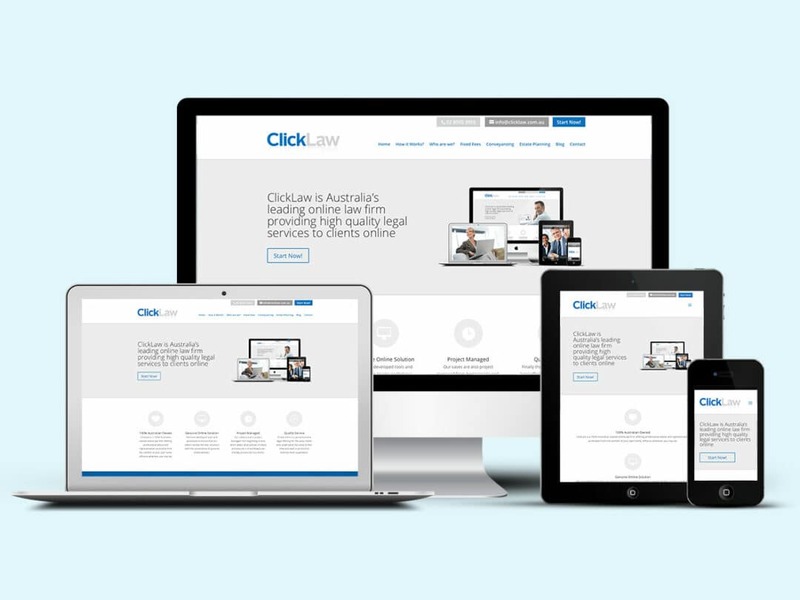 ClickLaw is Australia’s leading online law firm providing high quality legal services to clients online. ClickLaw recently appointed Pixel Fish to deliver a website to be used as a professional online legal portal for clients.